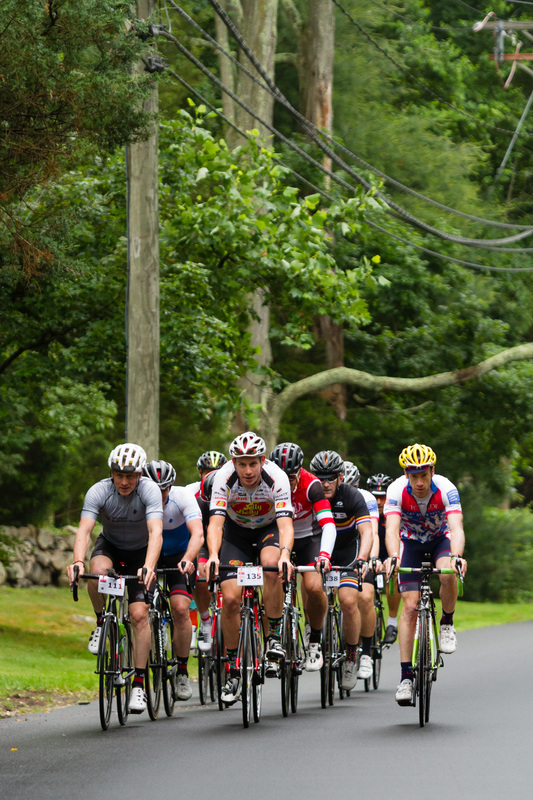 Do you need to be a top athlete to participate in The RIDE For Our Vets? NO! Still, you need to prepare. Our training worksheet lays out the framework of an effective training plan. Questions about the worksheet? Reach out to your rider coach today and they'll be happy to help you! The RIDE For Our Vets also maintains great relationships with local bike shops who can help with all your cycling needs! The offer a wide range of discounts on bikes, gear, apparel and service. Click here to check out the current list of outfitters! Check back often, because this list is continuously updated. Know a bicycle shop or other service provider that would be interested in serving as an official outfitter? Contact Emilie today for more information! Looking for someone to train with? The RIDE FOr Our Vets will be hosting monthly training rides to help you prepare. Check back in the coming weeks for the dates and locations of each training ride. Interested in leading a training ride? Reach out to Emilie at elatainer@globalimpactpro.com or 212-989-1111 ext. 104 for more information.